The Rockstar Consortium – comprised of Apple, BlackBerry, Ericsson, Microsoft and Sony – have decided to sell all of their commonly held patents to patent clearinghouse RPX for $900 million. The move will bring an end to much of the patent dispute that’s plagued the mobile industry over the last several years although the selling price is but a fraction of the $4.5 billion the consortium paid for the portfolio in mid-2011. The companies collectively picked up the nearly 6,000 patents from Nortel Networks following its bankruptcy. A four-day auction concluded at the aforementioned sale price of $4.5 billion following 19 rounds of bidding from competitors. Two thirds of the patents were put into the consortium with the remaining 2,000 being split among consortium members. The obvious goal of the consortium was to keep the patents out of the hands of Google and to ultimately bring lawsuits against Android partners. That’s pretty much what has played out over the last few years. 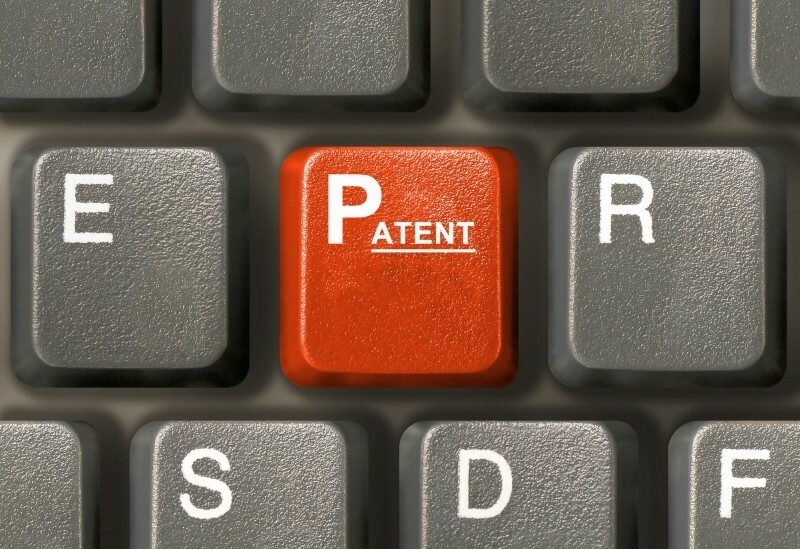 RPX plans to license the patents to a separate group of about 30 companies including Google. John Amster, RPX CEO, said peace is breaking out and that a lot of people have started to realize that licensing, not litigation, is the best way to make use of patents. This deal, he added, is a significant acknowledgment of that reality. As per the agreement, Rockstar is dropping existing patent lawsuits against Samsung, HTC and LG.